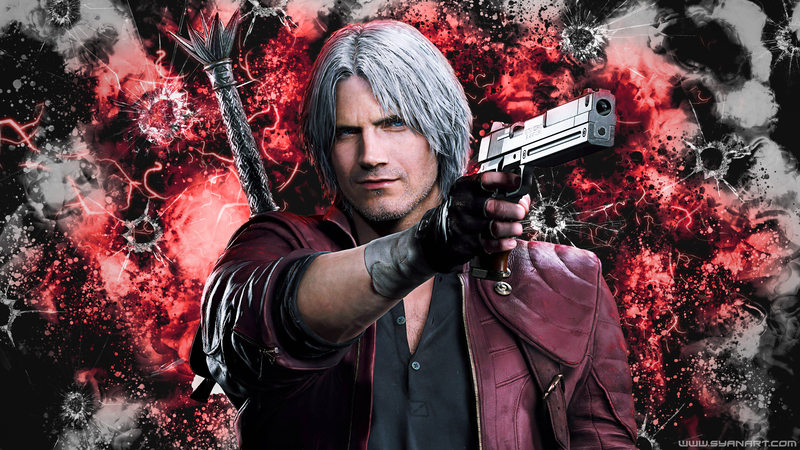 Devil May Cry 5 Dante Sparda 4K wallpaper free download in stunning 3840×2160 pixels resolution perfect for landscape desktop background and more. The latest game in the Devil May Cry series,set several years after Devil May Cry 4. Legendary stylish action returns with the power of a brand-new game engine.